Tomi Laamanen is chair holder and professor of strategic management, and Director of the Institute of Management & Strategy (IoMS) at the University of St. Gallen. 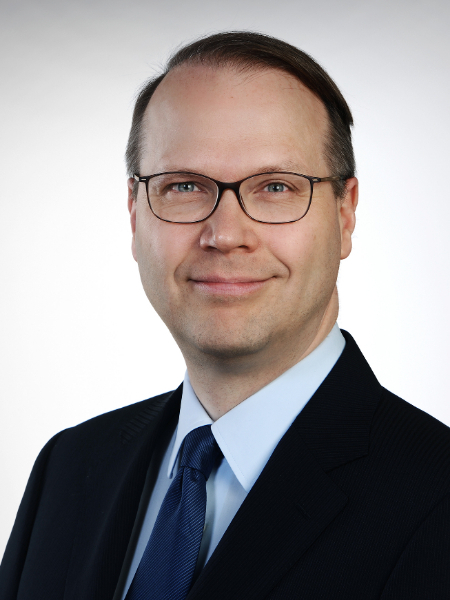 Tomi Laamanen holds PhDs in Finance and Strategy and until his appointment at the HSG in 2011, he served as Managing Director of the Strategy Institute of Aalto University in Finland and was a visiting professor at St.Petersburg State University. Tomi is Academic Director of the Master Program in Strategy and International Management (SIM) and of the PhD Program in General Management. He is a board member and treasurer of the Strategic Management Society, editor-in-chief of the Long Range Planning journal and editorial board member of many other journals. Being a member of the supervisory board and strategy consultant, he cooperates with international companies in various industries.